Dark Souls 3 base game is required. 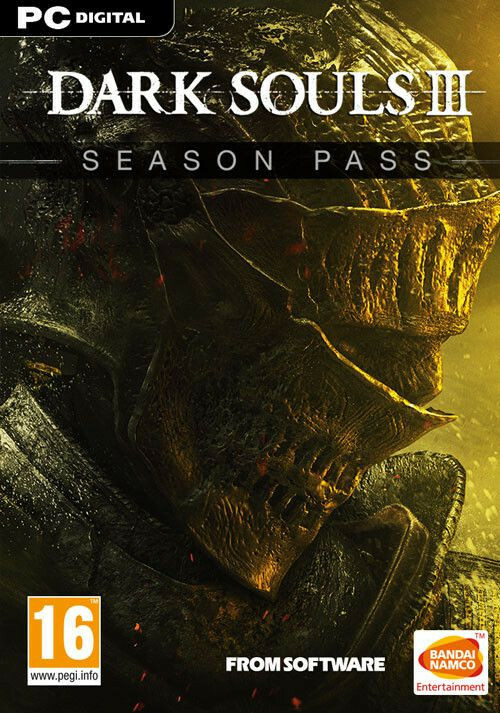 Expand your DARK SOULS™ III experience with the Season Pass and gain access to 2 epic DLC packs at a discounted price. 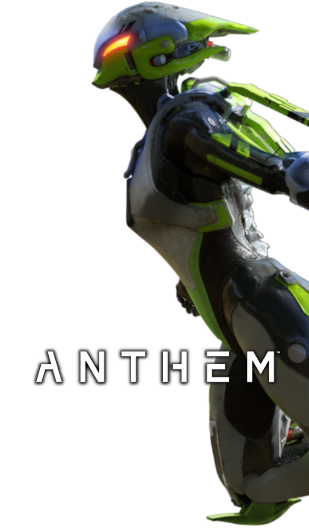 Challenge yourself with new maps, bosses, enemies and additional weapon and armor sets. Prepare yourself once more and embrace the darkness.